When asked what's the reason behind your success, what's your secret ingredient? I use to reply it is a bit like Kung Fu Panda - the secret ingredient is me! But I tell you what I have such an amazing team around me and it's all these talented people that make Arobake the thriving success it has become - Maximilian Fuhrer. 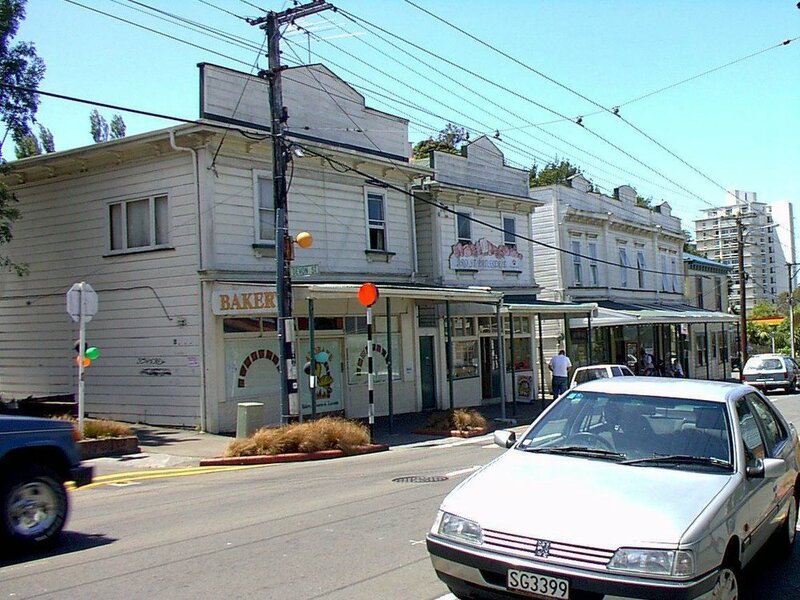 Arobake was established in October 1989 as a small bakery in Aro Valley, these were humble beginnings taking over a failed health food bakery, it was pretty rough but the whole family chipped in and we scrubbed the place up. Front of House, Cake & Pastry, The Bread Bakery, Delivery, and The Back End.